This isn’t a movie review–there are plenty of good movie reviews out there. Here, I intend to explain why this movie is an art piece. I will touch on different portions of the art process used to create this film, and what about this film makes it unique. 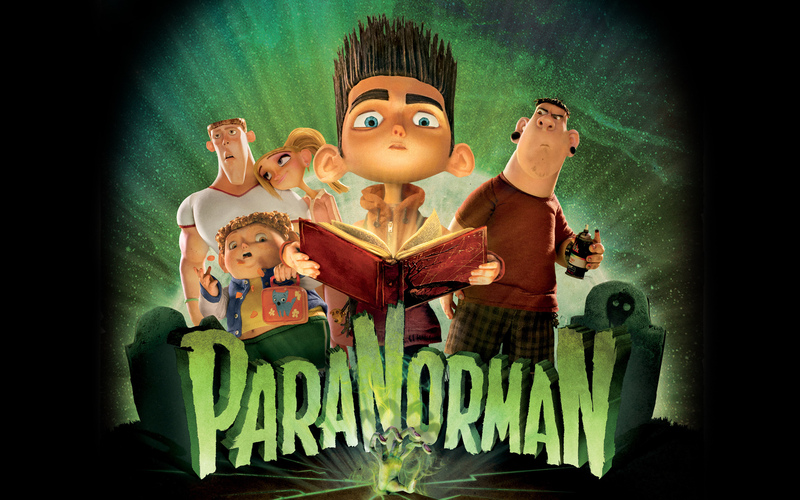 ParaNorman is the second full-length film by the animation company Laika. They’ve worked on Tim Burton’s Corpse Bride and eventually began to release their own films. Their first film, Coraline, was a great next step for them. They were able to advertise the movie as “from the director of The Nightmare Before Christmas” since Henry Selick, who also directed James and the Giant Peach, was the director. The film proved how creative and talented Laika was. They re-imagined Neil Gaiman’s book in a magnificent way, with seamless 3-D animation. Most people think of “claymation” when they hear “3-D animation.” Although claymations such as Gumby and Wallace and Gromit are creative and famous, the term “claymation” is a mislabel for films like ParaNorman. Claymation is a type of stop-motion animation, which is a better description for ParaNorman and other Laika films. There are a few different ways of changing facial expressions in stop-motion animation. One is that the face is a complete mechanic puppet, where the face can be changed minutely using a small screwdriver on tiny screws. A “mask” is then put over the animatronic. This technique of puppetry was used in Corpse Bride. The type of face-change used in Laika films is each facial movement is a separate head. They string these heads together in a series of photographs to form words and sentences. 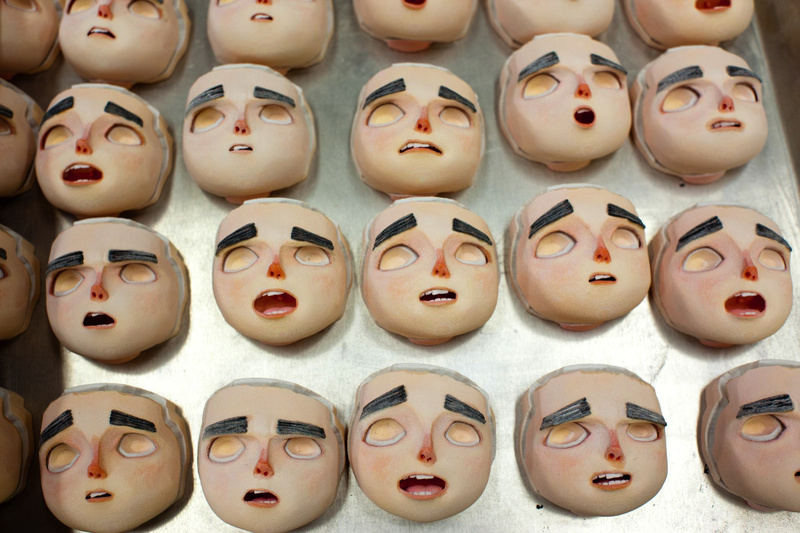 There is something very impressive about Laika films, and that is how they create these heads. 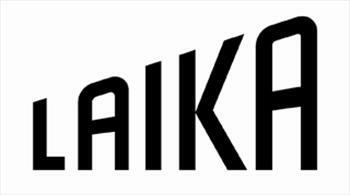 Laika uses a 3-D printer to create each head. From there, they paint each head individually and finish all the details. 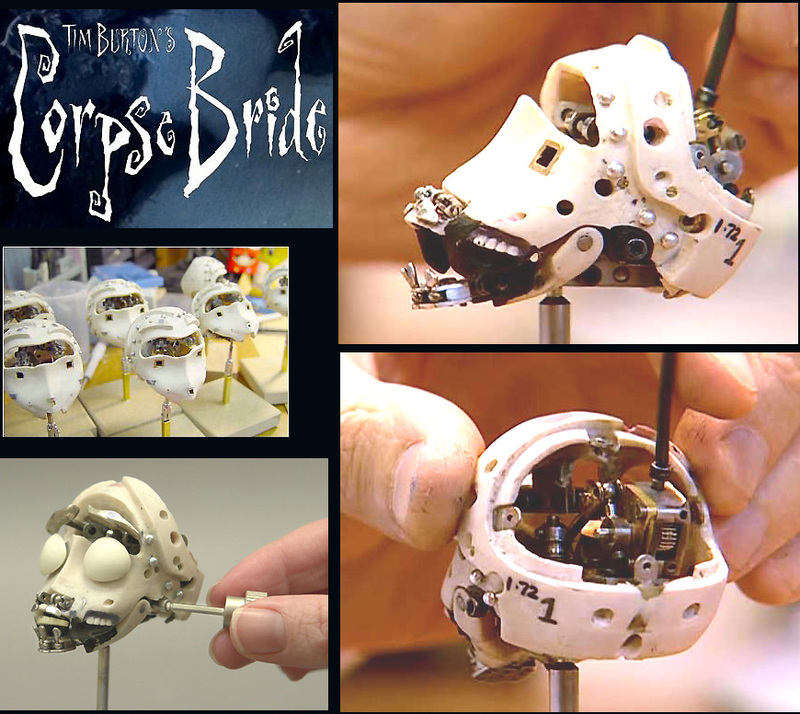 In both techniques employed in ParaNorman and Corpse Bride, each character is created by hand. Multiple figures of each character are made, and each figure has to be as close to identical as possible. Needless to say, the artists who work on these films are very skilled in their craft. To create a film like ParaNorman, it takes years. 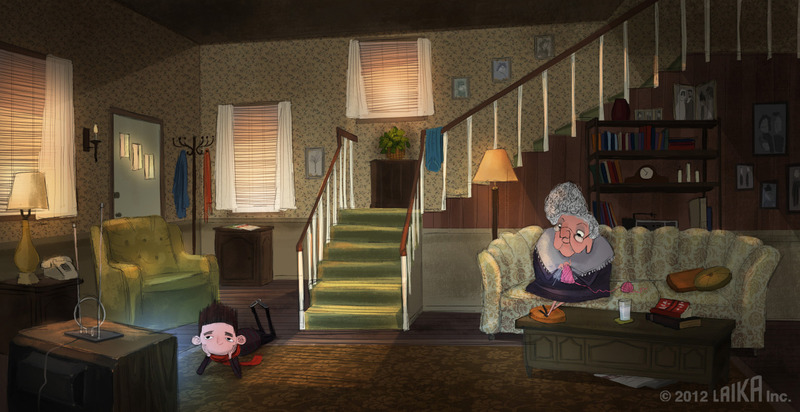 ParaNorman itself took nearly two years to create. Many different artists were involved in ParaNorman, from creating the background scenes, to assembling the puppetry underneath the figurines. To create the elaborate sets and characters, concept artists are needed. The character designer, the artist responsible for creating the look of the different characters, was an artist named Heidi Smith. Laika chose her to create all the characters because they felt her artistic style matched the feel of the film they were creating. After all her designs were finished, more artists would create character sheets to determine what all the faces should look like in different expressions. 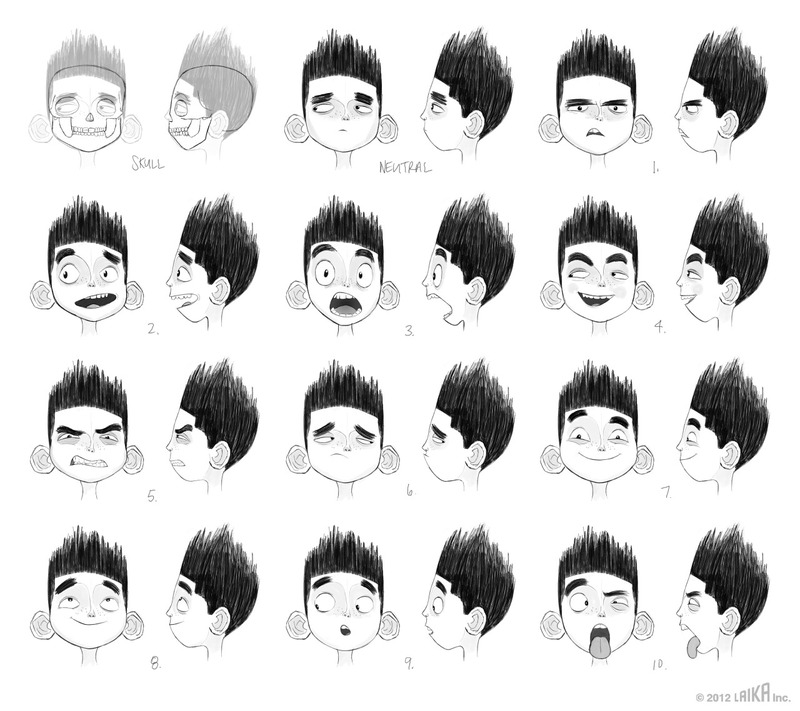 Pete Oswald, the artist of the above facial sheet, also worked on concept art for the world of ParaNorman. What do you all think of stop-motion animation? Do you have a favorite film that uses this medium?